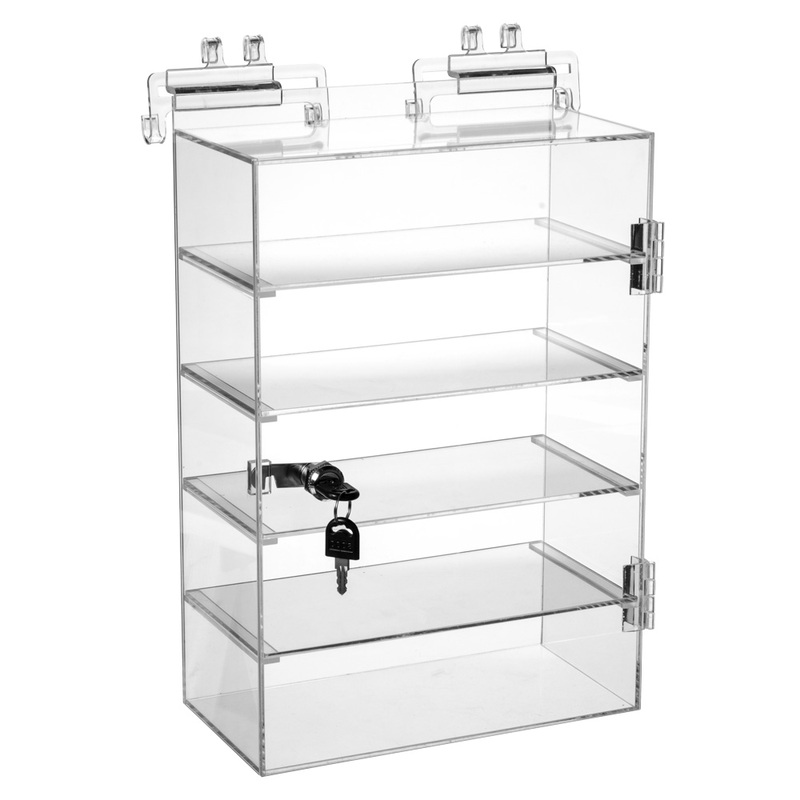 This showcase is great for electronics, game accessories, electronic accessories or any item that requires special attention and protection. 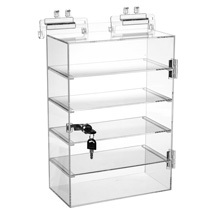 5 removable shelves, 2 1/2 in. between shelves. Includes lock and grid adapters. Shelves are removable for added versatility.